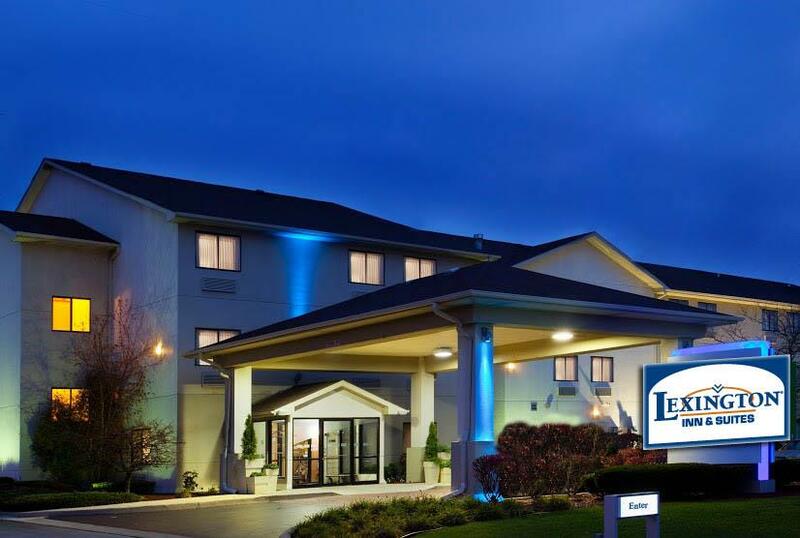 Make certain you know what's going on around the world with complimentary daily papers, and you could employ the quick checkout service. 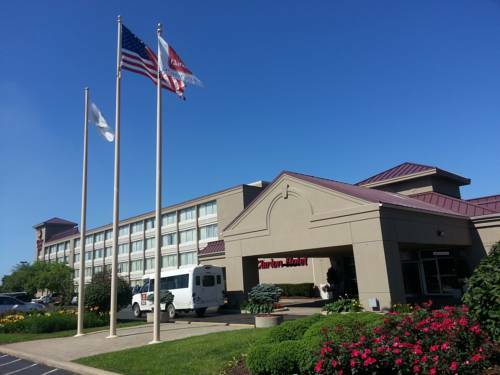 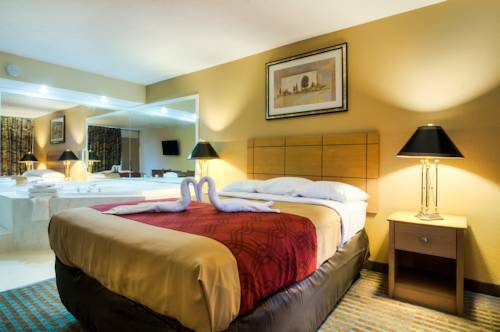 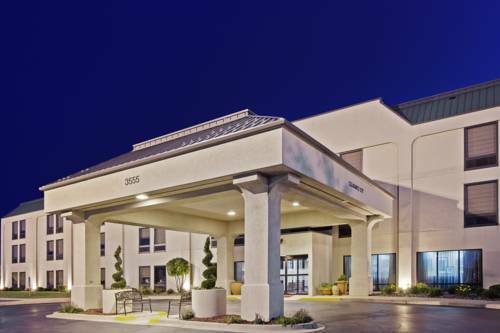 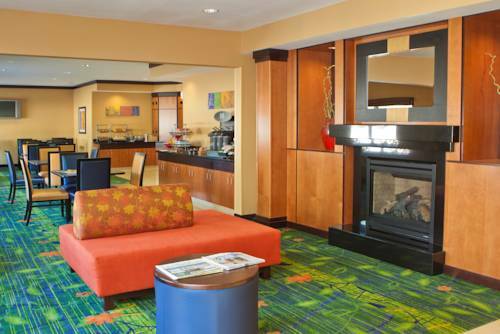 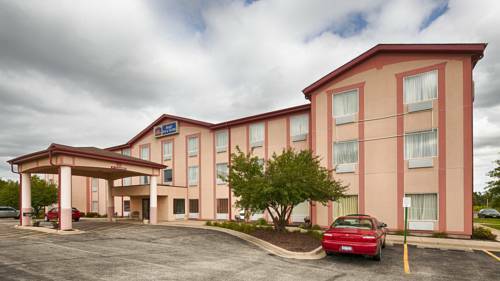 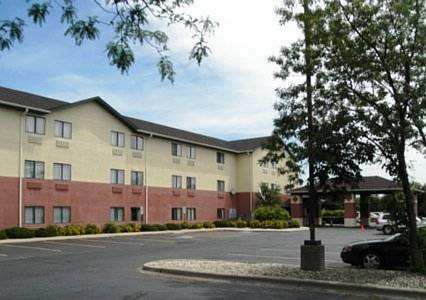 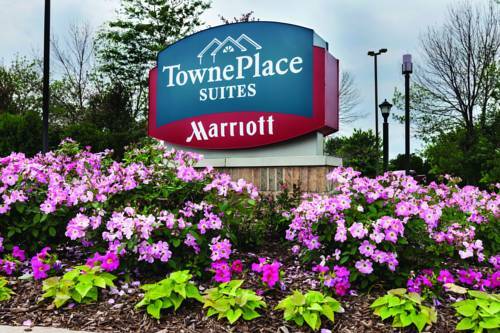 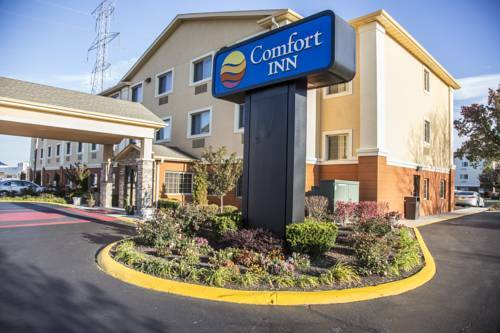 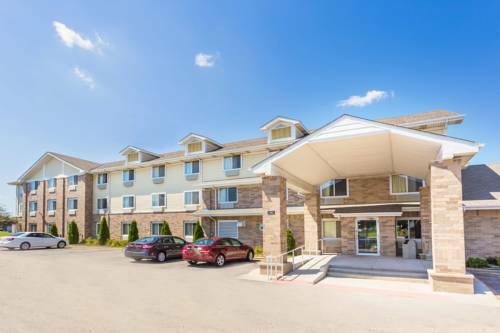 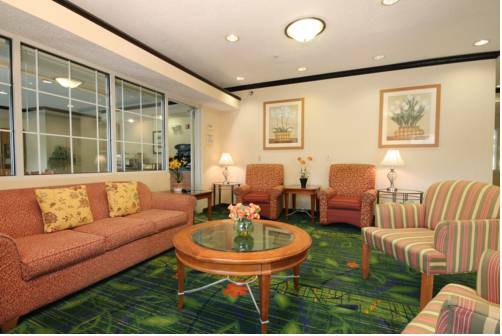 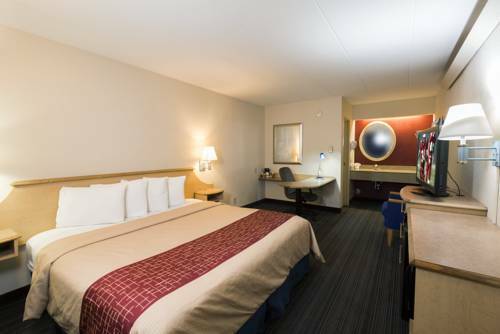 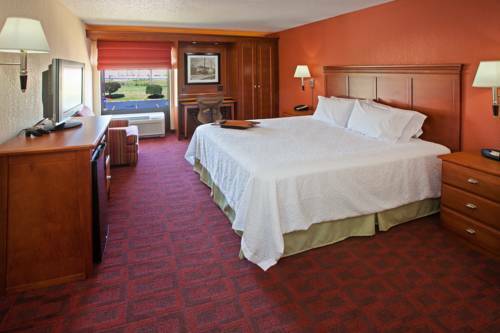 These are some other hotels near Best Western Joliet Inn & Suites, Joliet. 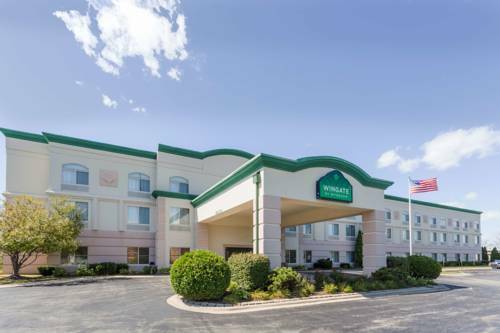 These outdoors activities are available near Best Western Joliet Inn and Suites.